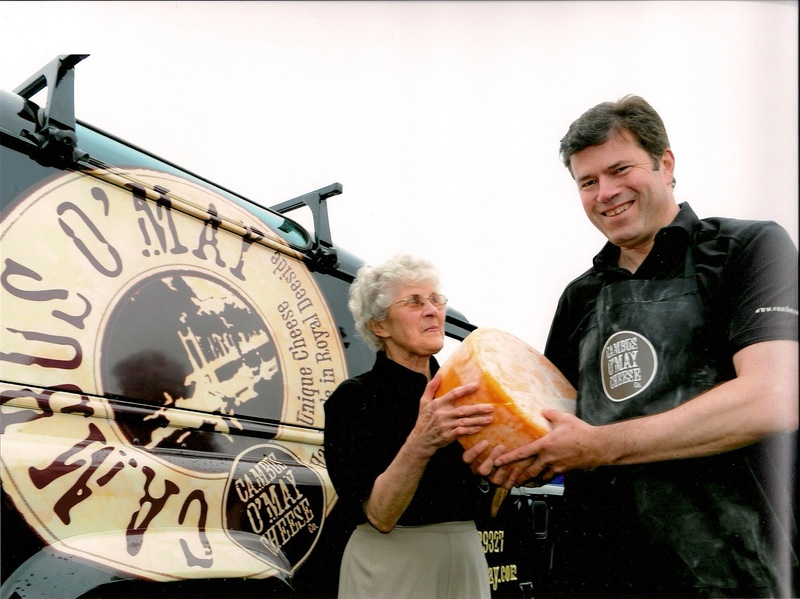 Aberdeenshire cheesemaker Cambus O’May has launched two new cheeses and is looking to grow sales in London ahead of a move to new premises. The company, which was set up in 2009 by Alex Reid, launched a smoked cheese called Auld Reekie, smoked by the Deeside Smokehouse, and a 6-12 month aged cheddar-style cheese called Auld Lochnagar at the BBC Good Food Show in October. Both are hard cheeses made with unpasteurised cow’s milk and join the company’s three other products: Lochnagar, Lairig Ghru and the original Cambus O’May. Currently located at the former home of the Craigmyle Cheese Company in Torphins, Cambus O’May was due to move to a new 400sq m facility on the Dinnet and Kinord Estate in the Cairngorms National Park in September, but this has been delayed until the spring of next year. It currently produces around 300kg of cheese a week and supplies wholesalers including IJ Mellis, Clarks and GR Fine Foods. 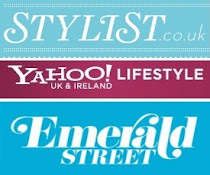 Retail customers include Peckham's and Paxton & Whitfield in London.